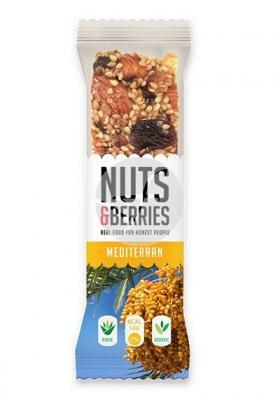 Supplement a varied and balanced diet, get regular physical exercise and a healthy lifestyle will help control weight. Put on your part and find the necessary help in nature. 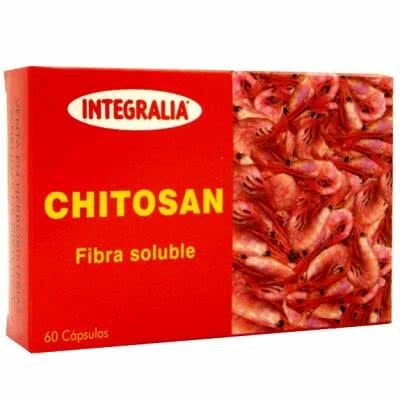 Ingredients by Chitosan 3 g, vitamin C 60 mg daily dose (75% C.D.R.). Directions for use 4 to 6 capsules a day. During meals with plenty of water.